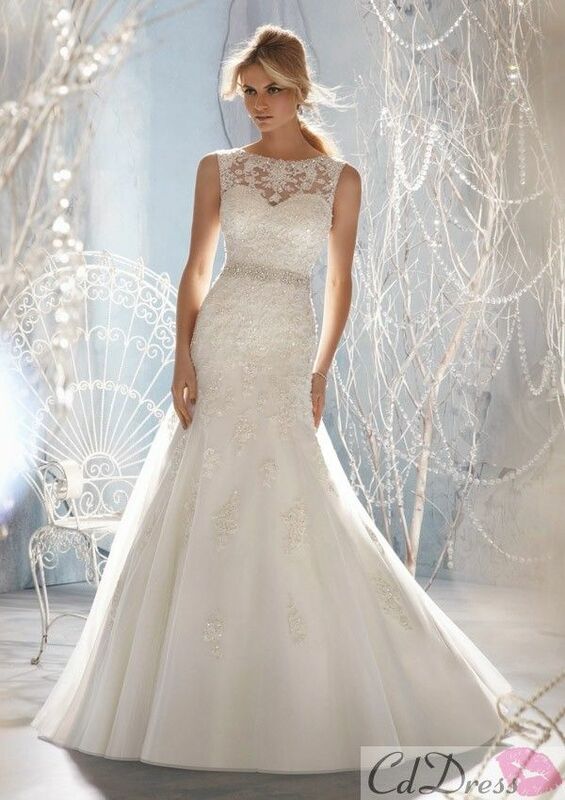 Katrina’s Dress has been selected!! For a while there, the vote was really close. Dresses 2 and 3 were each sitting at 40% of the vote! We were undecided! 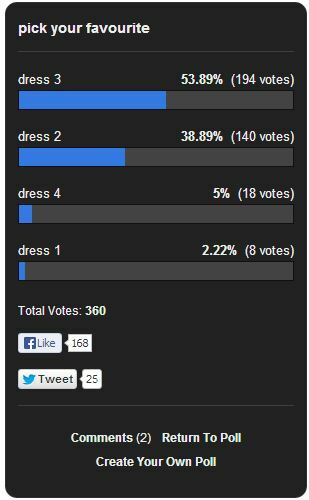 Although, over the last few hours dress number 3 has snuck ahead, and captured 53.89% of the vote. Congratulations Tabitha Coots for choosing the winning dress! 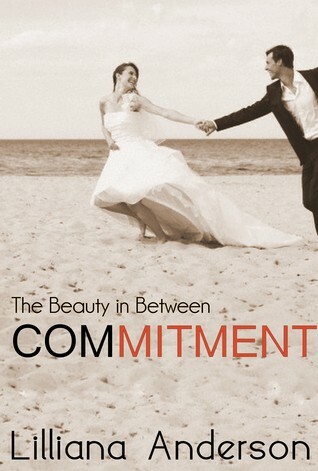 You will receive a signed copy of Commitment, as well as your name in the acknowledgements for taking the time to choose such a beautiful dress! There is one more winner to announce – one lucky commenter was randomly chosen by my magic hat to also win a signed copy of Commitment. 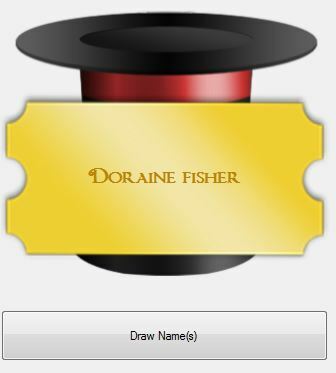 The winner for that drawing is Doraine Fisher! Both winners will soon receive messages from me so I can get your books send out! 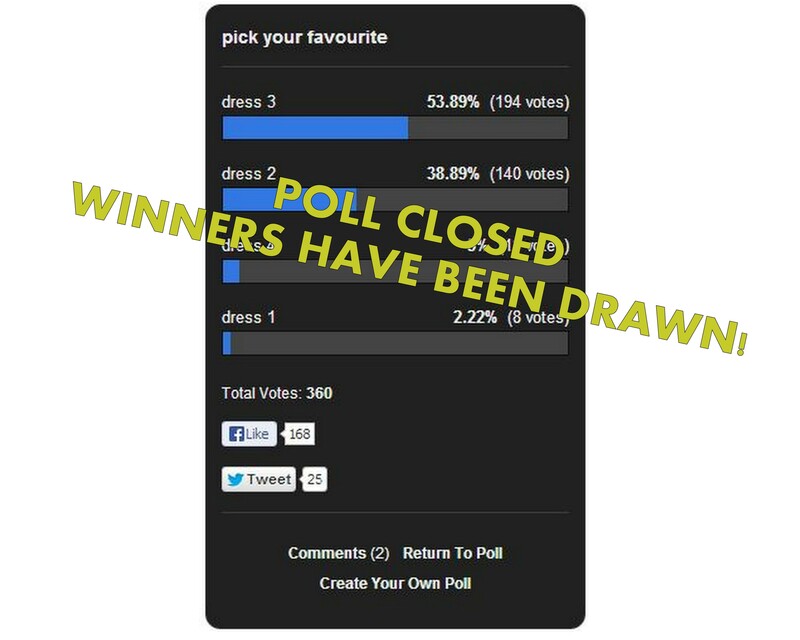 A HUGE thank you to everyone who joined in by picking the dresses and voting! 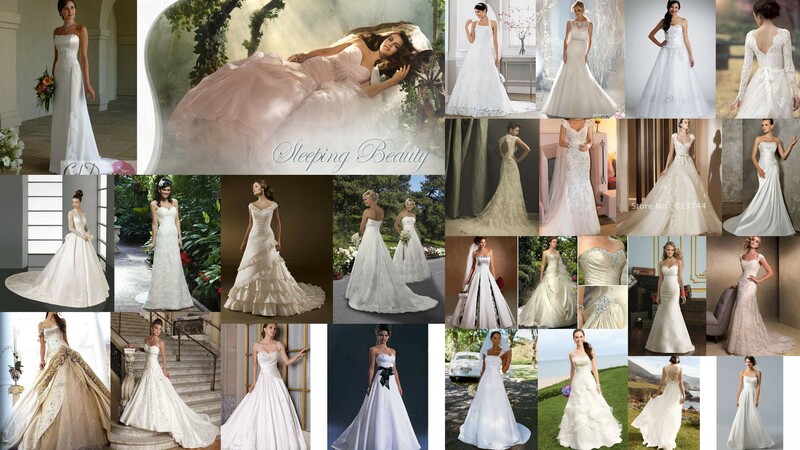 It was a lot of fun and I personally wished that I could buy up every one of those dresses and just wear them forever! SO PRETTY!! Commitment is releasing on September 15 – in just a couple of weeks! 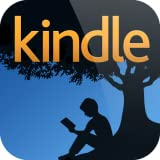 It’s already available for preorder at the iBookstore, but keep your eye on my facebook page for when I upload to Amazon. Who wants to Cameo in Phoenix? In only a couple of days, Phoenix: The Beauty in Between, will be ready to send out to beta readers. In it, I have inserted a scene specifically for a reader to cameo in, where Paige gets into a nightclub and buys a drink. She’s very nervous and the bartender is kind to her and gives her another drink on the house. That bartender doesn’t have a face yet. Perhaps you’d like it to be yours? Enter the rafflecopter below if you’d like to have your name in print. The competition will run all weekend and the winner will be announced on Monday. Can’t wait to meet the person who will feature in my book! I posted the following status on my FB author page last night, if you’re interest, then please either comment on this post or on facebook and I’ll include you in my magic hat. I’ve been totally AWOL all day. What’s my excuse? Well, I’ve been knee deep working on Too Close. I mentioned it’s the prequel to A Beautiful Struggle right? It’s in David’s voice and tells you all about his friendship and feelings for Katrina, right up until Christopher enters the picture. We remember him right? He’s the douchebag from A Beautiful Struggle. Anyway, it’s been thoroughly beta tested and every single one of them loved it! Even the toughest of my Beta Reading Beauties, said wonderful things. So I’m super happy and hoping for a great reception when it’s released on July 30. 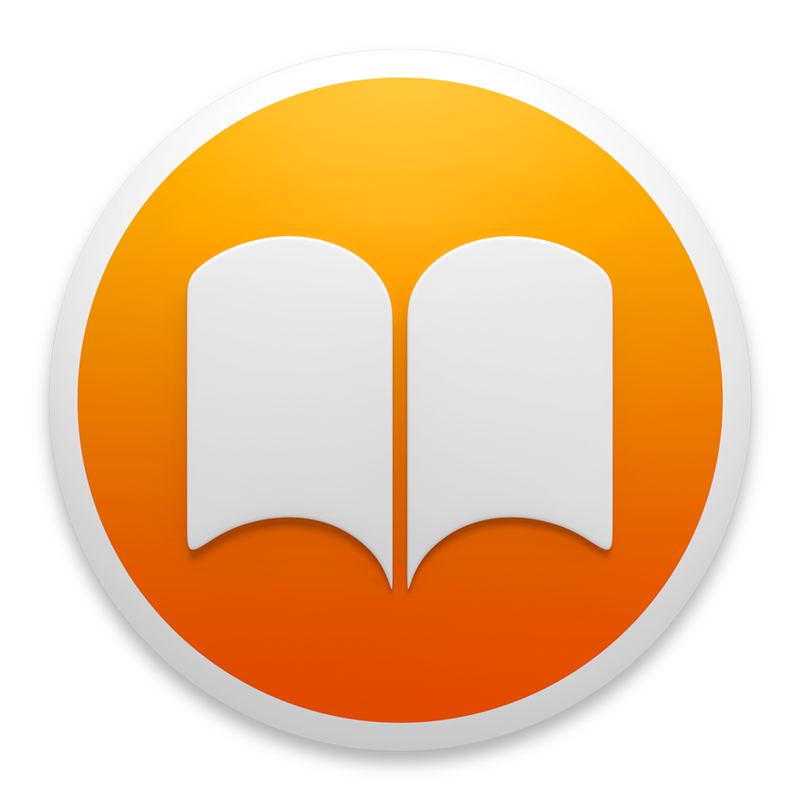 So, that being said – WHO wants to review it for me? Raise your hand and I’ll put your name in a hat and pull out five names.